You have probably heard about the latest trend in home construction and home design: Prefab Homes. 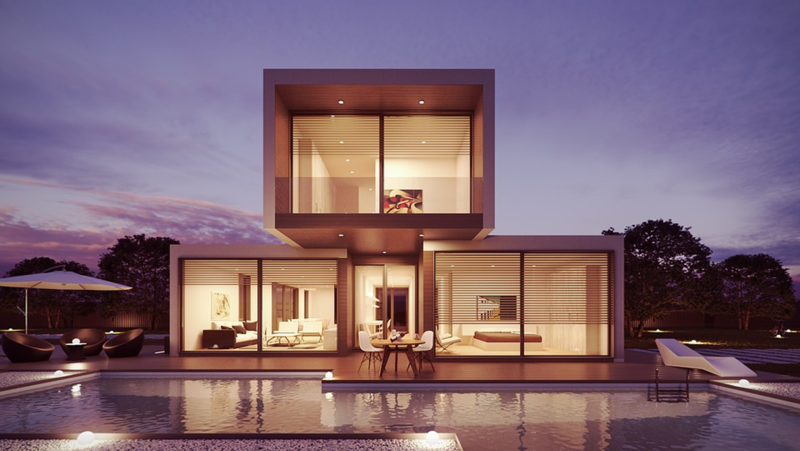 Prefabricated homes (also known as prefab homes, manufactured homes or modular homes) are now one of the most popular building methods. Before we go into the discussion about this new and promising method of home building, we must first understand what it is. According to the definition of Collin’s Dictionary, a prefabricated home is defined as a building or a structure that has been made from parts which were made in a factory and then quickly put together at the place where the structure is to be built. In layman’s terms, prefabricated homes are homes which materials are manufactured or built off site and then assembled on site. But are prefab homes really worth the hype? This article explores the different advantages of having a prefab home. Because materials for prefab homes are made in factories, each component can easily be customised to your preferred look or feel. Many prefab home building companies offer a wide range of designs to fit their clients’ exact liking. Clients can choose from a large pool of materials, colours and textures among others. Through the years, modular homes have evolved together with architecture. New architectural designs and techniques have allowed modern prefab homes to become more versatile and flexible when it comes to design. Most, if not all, prefab homes are designed with specifications that consume less energy than a traditional stick-built house. This is because the windows usually installed in prefab homes are thermally efficient. The modular homes are able to insulate heat. This works by keeping air leaks from becoming a problem by constructing tightly sealed materials. Prefab homes also produce zero to minimal wastes. A prefab home can save about up to 50% more energy consumption because of this. Also, prefab homes are often characterised by its use of big windows which saves your energy bill from costs in lighting your home. Depending on its size and customisation, prefab homes can be cheaper than your average stick-built house. This is because materials being manufactured in the prefabrication process are made in a controlled environment. There is a significantly lower chance of spoilage or weakening of materials caused by external factors like sudden changes in temperature or adverse weather conditions. Moreover, in controlled environments, materials can easily be recycled or reused. Modular Homes are built relatively faster than the conventionally-built houses because they are not influenced or affected by negative weather constraints. A research done by Wong and Vimonsatit of Curtin University showed that poor weather conditions is one of the most usual causes of delay in constructions. As was said above, the materials for prefab homes are made inside factories. As a consequence, prefab homes are faster to build because of their continuous and simultaneous operations. On-site, they are readily assembled and the process is more expeditious.